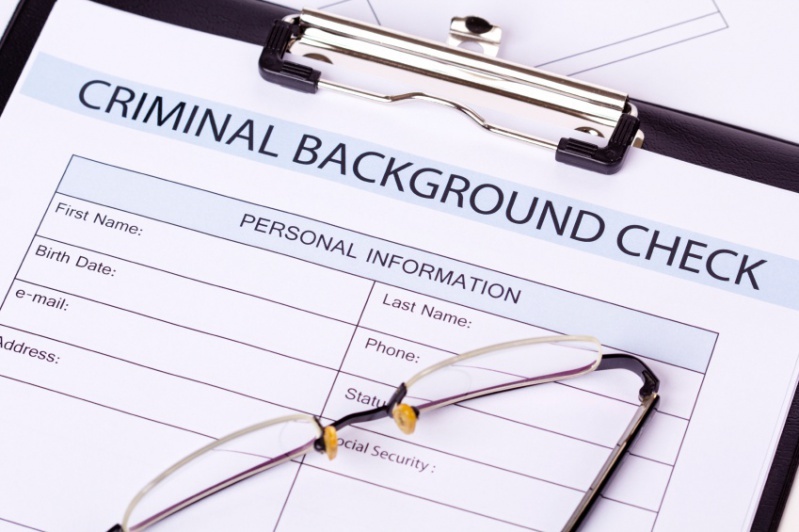 As many of you are aware, on December 1, 2017, a significant increase went into effect for the cost to obtain state police criminal background checks. The fee jumped from $8.00 to $22.00. This jump in cost can have a significant impact on an organization’s operating budget, especially due to the amount of staff turnover in direct care positions. In addition, Governor Wolf’s draft legislation to amend the Older Adult Protective Services Act includes a new requirement that new employees working with our elderly adults must also obtain an FBI clearance, regardless of length of residency in Pennsylvania. The cost of the FBI check is currently $22.60. Together, these requirements could add an additional $36.60 to the cost of each potential hire. RCPA is asking our members to participate in a very brief survey (just 2 questions) to help us assess the impact of these changes. Please respond by close of business on Thursday, February 1, 2018. For further information contact Carol Ferenz.